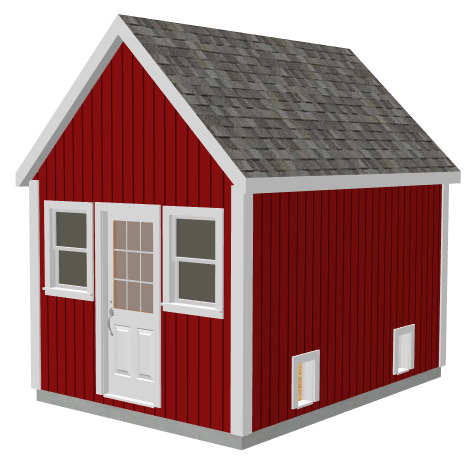 Great little shed that is easy to build and can take on many different roles. When your kids are young they can use it as a playhouse. 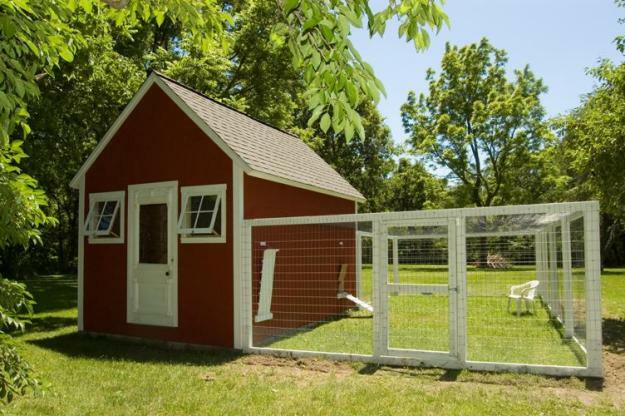 No kids no problem use it as a garden or storage shed. 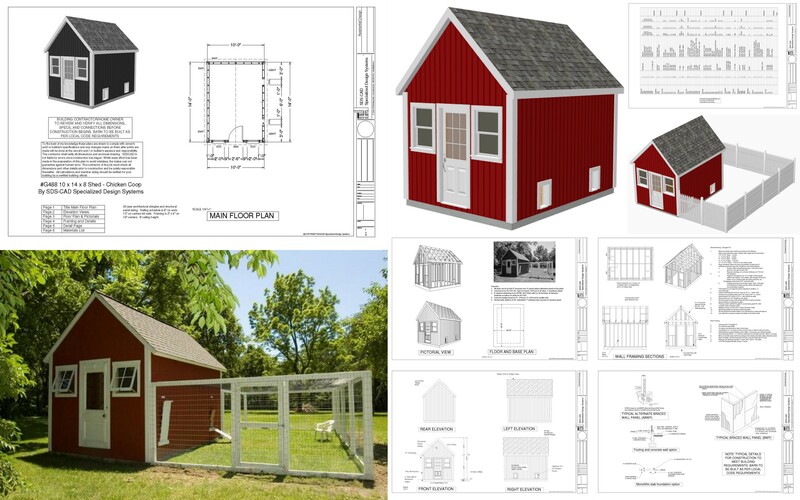 Build a few nesting boxes in it and you can also turn it into a chicken coop.